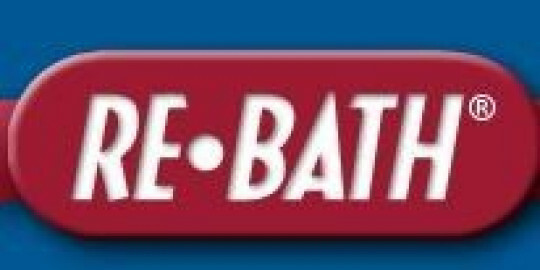 Click/tap here to find the best Pennsylvania home remodeler for your needs! 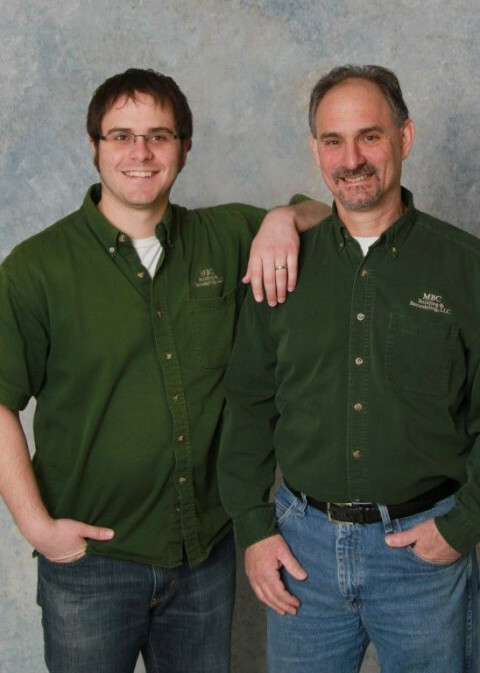 MBC makes home's HAPPY and remodeling EASY! Business Address: 934 Wyoming Ave., Forty Fort, Pennsylvania, 18704, United States . GP Home Improvements proudly provides our residential customers in Philadelphia, Montgomery, Chester, Delaware, and Bucks Counties and the surrounding areas with the highest quality workmanship and experience in the roofing and residential construction fields. Our company prides itself on our excellent reputation for delivering first class service to all of our customers. 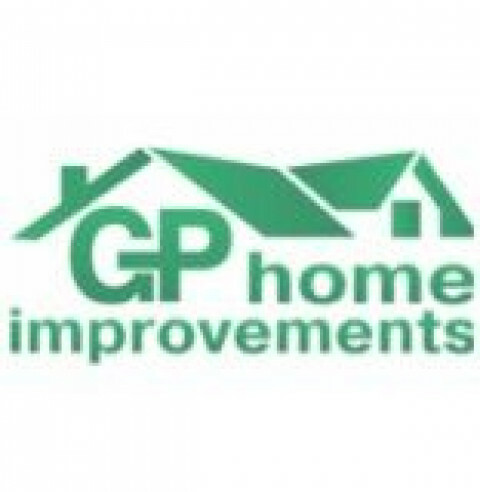 GP Home Improvements standard is nothing short of using the highest technology and best quality products to assist our customers with making the right choices when it comes to their homes. We help make the hard choices easy choices. Central Plumbing, Heating and Air Conditioning provides services from water heater installations to whole home humidifier repair. They are committed to keep a clean workspace and to keep your home just as clean during the process. L; L; Lawrence is a residential builder. 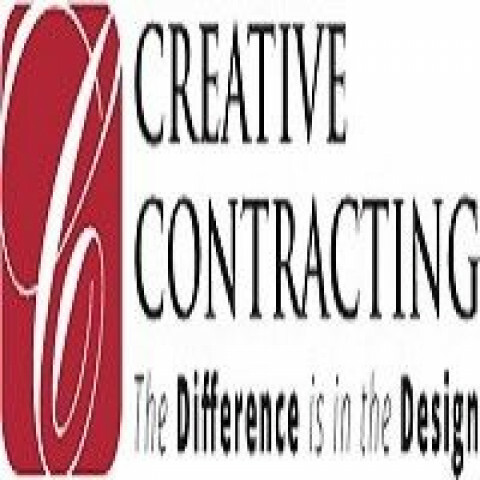 Specializing in the construction of new homes and general remodeling. The company will remove and replace kitchens bathrooms media rooms etc.